In this article I am going to how to download Microsoft Northwind, AdventureWorks and Pubs sample database for SQL Server. 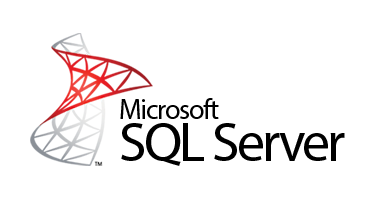 Northwind, AdventureWorks and Pubs databases are available free by Microsoft and can download script and back up of these databases. For Northwind and Pubs database script file is available and for AdventureWorks both script and Backup are available. Go to this link and you will saw the link to download the script and Backup. You can directly download the script of Northwind and Pubs database from this link and AdventureWorks from this link.